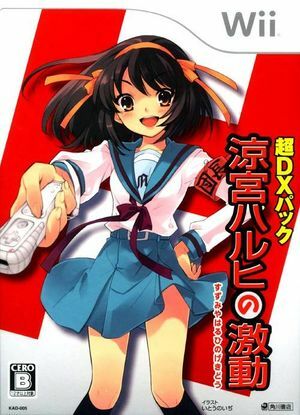 Suzumiya Haruhi No Gekidou is a Rhythm game. Dance along with Haruhi, Yuki, and Mikuru in The Melancholy of Haruhi Suzumiya for the Wii. The graph below charts the compatibility with Suzumiya Haruhi No Gekidou since Dolphin's 2.0 release, listing revisions only where a compatibility change occurred.